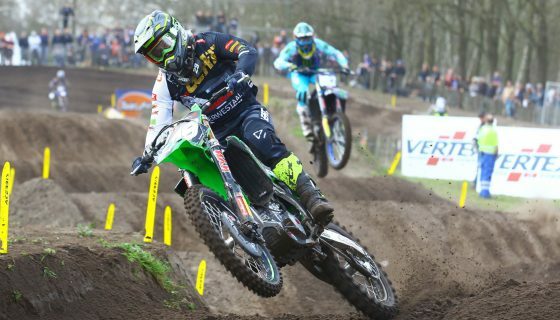 JUST1 RACING AND MXGP PARTNER UP FOR 2018. 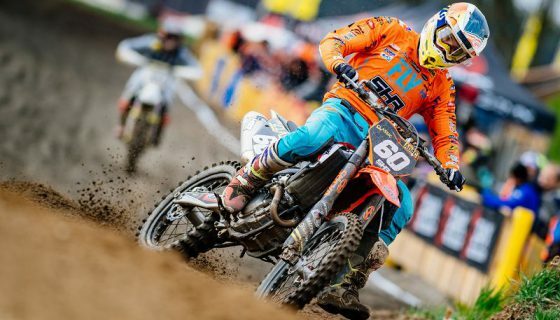 Youthstream is proud to announce that JUST1 Racing, a top helmets manufacturer based in Pistoia, Italy, has signed a new partnership agreement with MXGP for the 2018 season. 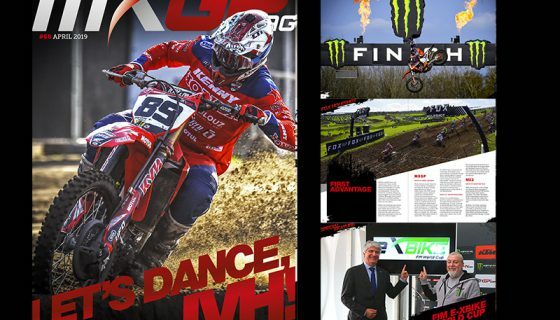 JUST1 Racing, founded by Tony Amoriello and officially launched in late 2011, have been present in MXGP since the beginning of its history and with the new agreement the brand will receive more visibility than ever before. 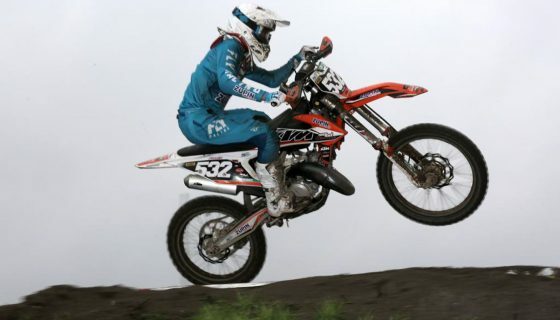 JUST1 Racing, that has already won three Motocross World Titles – 2013 with Klemen Gercar (MX3) and 2015 and 2016 with Tim Gajser (MX2 and MXGP) – are worn currently by some of the top racers in the MXGP and MX2 World Championships and Youthstream is happy to have them on board for the new year ahead. 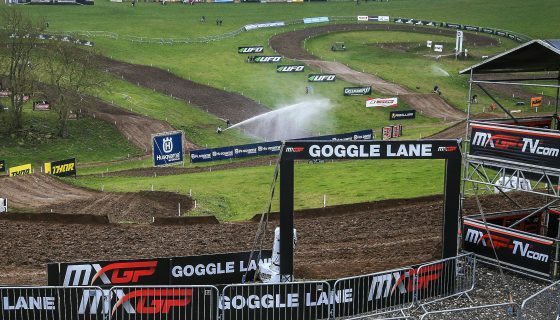 This new and improved agreement shows the dedication and willingness of JUST1 Racing to participate in the MXGP Championship while further developing its strong relationship with Youthstream. 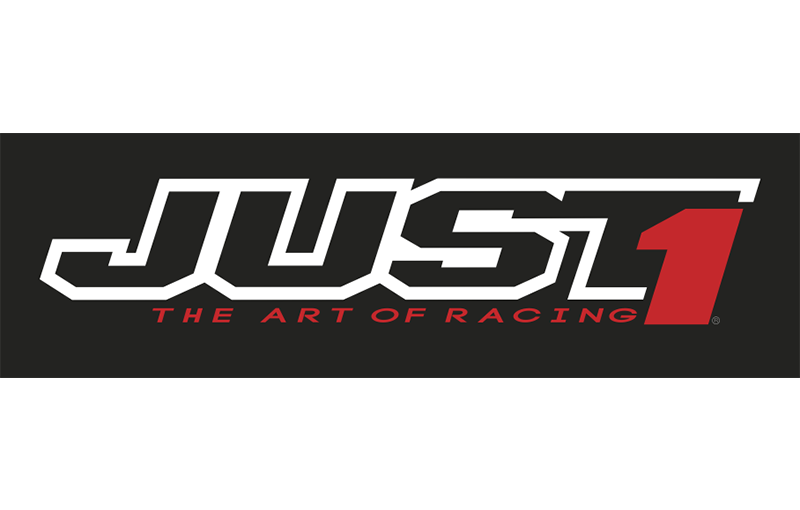 Tony Amoriello, Founder and General Manager of JUST1 Racing, commented: “I trust and believe a lot in this partnership with Youthstream. 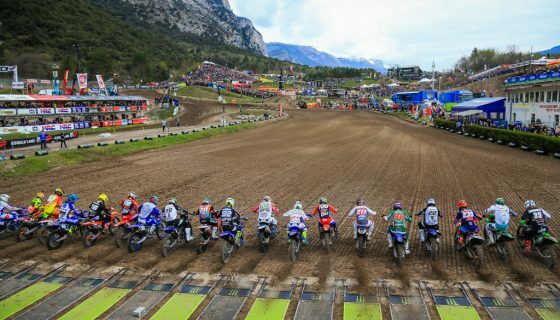 The feedback we have from our MXGP riders and the visibility we have worldwide from the Championship is very important for our products and markets development”.